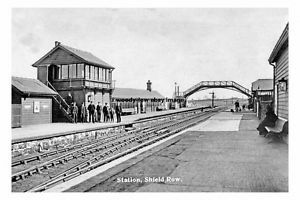 We are the Local Council for Annfield Plain, Bloemfontein, Catchgate, Clough Dene, Craghead, Greencroft, Harelaw, Kip Hill, The Middles, New Kyo, No Place, Oxhill, Quaking Houses, Shield Row, South Moor, Stanley, Tanfield, Tanfield Lea, Tantobie, West Kyo and White-le-Head. With a population of more than 31,000, the Town Council represents one of the largest local council areas in County Durham. 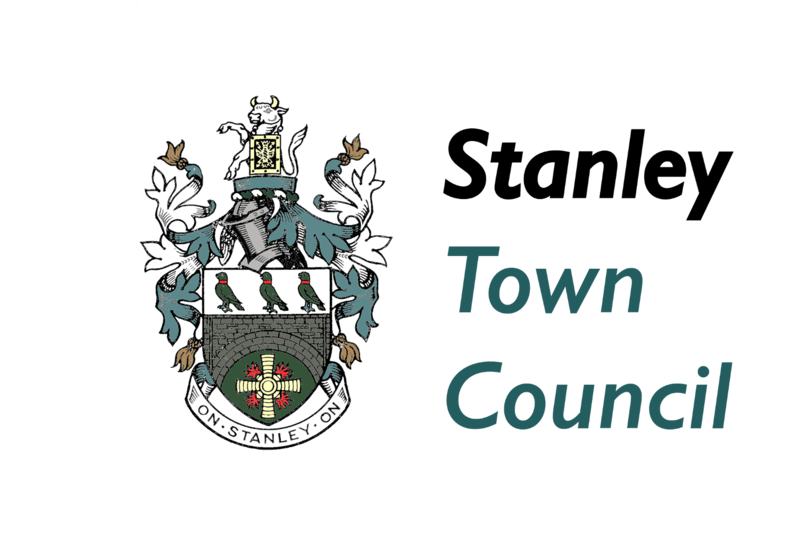 The Council was set up in 2007 to give Stanley people a stronger voice and influence over matters affecting the area. In the current climate where we have a unitary County Council covering a huge area under significant financial pressure from ongoing budget reductions, the need for local representation is greater than ever. The Council is committed to improving our area, improving the quality of life in all our communities and developing a sense of pride. The Council has the power to raise funds through Council Tax and invest in almost anything that will improve amenities for our residents. We want your views. Please let us know what they are through the contact us page. 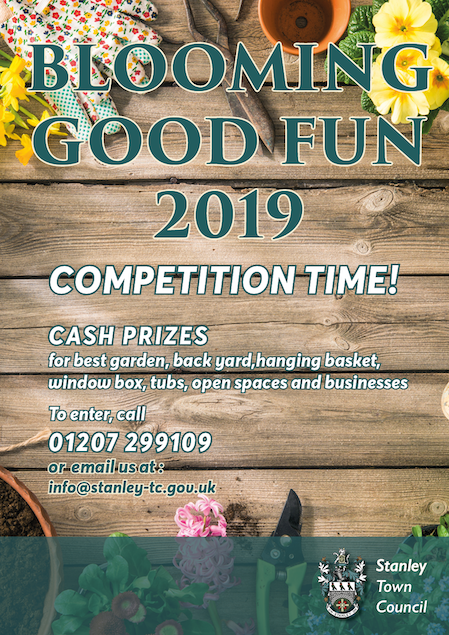 The new Stanley Community Fund is inviting bids from local community based organisations, providers and clubs to support projects between £2,000..